Hillcrest is known in part for its International Baccalaureate (IB) program, and a recent meeting the group held helped clarify IB for many incoming juniors. Like AP and Concurrent Enrollment, IB allows students to get credit that can go towards college. There are 3 IB pathways for students to pursue. These are individual courses, the IB Career Program (CP), and the IB Diploma Program (DP). According to Hillcrest’s IB website, the CP focuses on preparing for internships and skilled career paths, while DP focuses on preparing for colleges and universities. 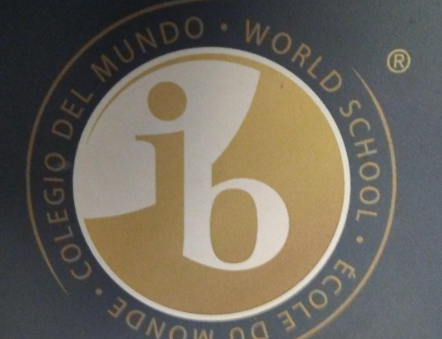 On January 7, an IB informational meeting took place from 6:00 to 7:00 p.m. in room AT200. “The purpose of this meeting was to help parents learn more about what IB is,” Veenstra explained. Parents and incoming students alike may have concerns about IB or just not know what IB is meant to be, according to Ms. Veenstra, who has dealt with many questions. “Parents tend to ask how much homework will each student have, what are different pathways, what colleges accept IB credits, and classroom sizes,” Veenstra explained. IB tends to hold their informational meeting in December or January so that parents and students can decide whether IB is right for them before registration starts in February.